Get with the tread buddy. We're talking about Aussie, not Japanese acans. It like talking about gold and silver. part of the problem is the fright costs from aust that wont go down only up it costs a ton of money to ship to the us from aust. plus the aussie collectors are charging an arm and a leg they know what they have and can. maybe the price will come down but not for a while. also 300.00 to some is like 3000.00 to others. JAPANESE LORD = SMUGGLED to the US whoever brought it risked jail time and probably being banned from traveling so it better be worth it. So your saying whats the difference between these two? Both should be the same price, huh? Why not?I know I only paid 5$ a poly for these and there nothing special. All I am saying why jack up the prices so high that most folks are not able to but them.I know you have a designer reef and maybe money is not an object to you.I guess my reasoning is narrow minded so what I am saying must sound like gibberish. 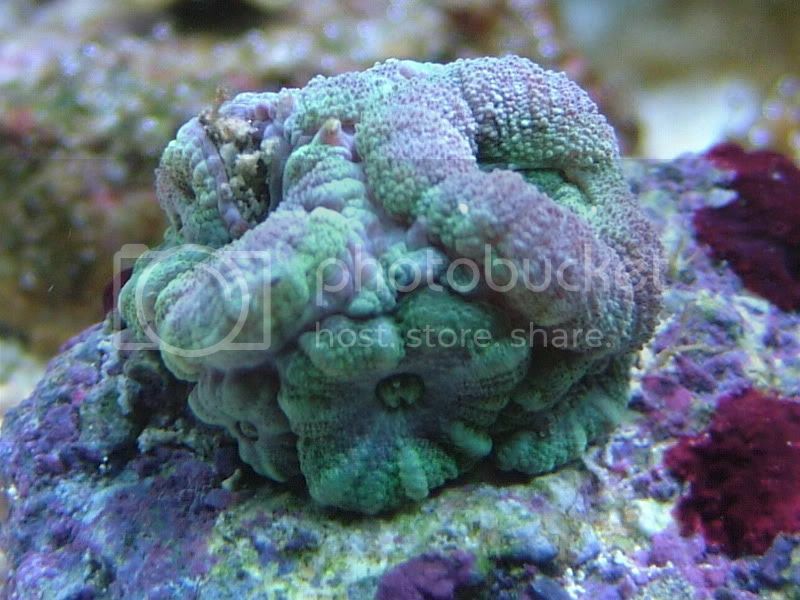 Hey but seriously, haven't you guys bought a coral you knew you were paying too much for, but just had to have it. Or am I the only knucklehead. I get what you are saying but I know how a lfs does business and the markup is huge.And as far as a lfs haveing really cool and hard to get corals....Come to tulsa please.This is where I paid 5$ per head for my acans.In fact if you click on my red house there is not one coral I have that came an online vendor.All came from local reefers and local lfs. I'm spending too much time in this thread, I haven't even checked my other favorite threads. I'm not sure I buy this........the fish that come from there aren't priced out of control like this & they live in captivity, not like their miserable indo counterparts. This is somthing I'm willing to pay a premium for. 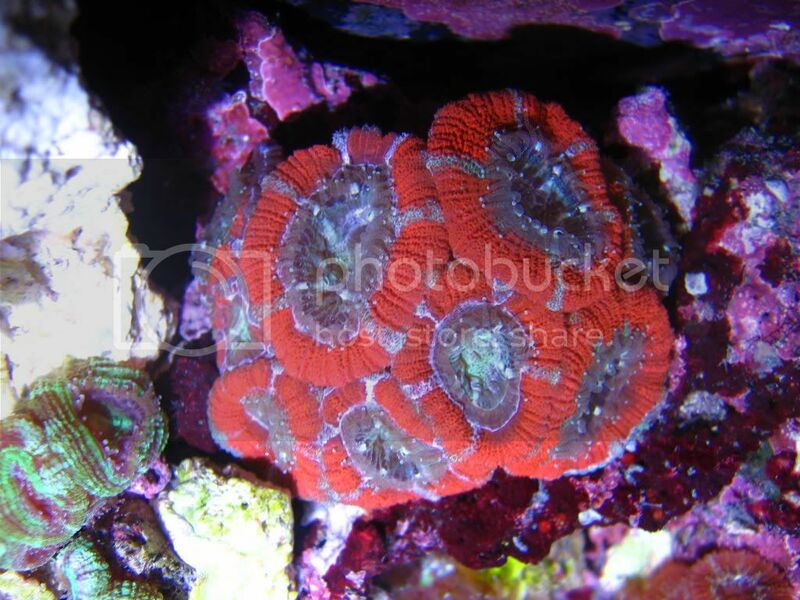 I'm not complaining about Acan prices.......I just happen to pull them up on the web after I saw Spstoner's collection. It was comical to me to see what's being charged & all this rare one of a kind talk.......people are so gullable. Last edited by Big E; 01/08/2008 at 05:04 AM. Seriously, the Aussie exporters are jacking the prices up for sure. The freight costs from Australia are insane no doubt, just go to FedEx website and get a quote to ship a box there) but the corals themselves are way higher to start with. Andrewkw- One of the big differences here in the States is there is an extra markup between import and end consumer. 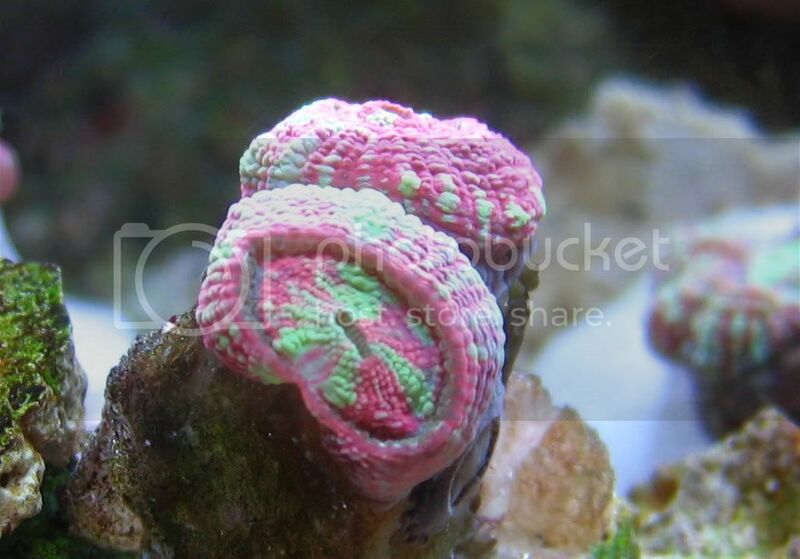 In Canada, you as the hobbyist deal directly with the importer for your corals ( NAFB, RR, etc) In the States, it is much more difficult, if not impossible for retailers to import directly. They buy their Aussies from a wholesaler/ importer who adds his own markup, and may in fact be cutting up some of the large colonies (don't know if this is true, just guessing). I have seen the wholesale price list and the only sub-$100 on the list were the small size Lords, and this is without freight / handling charges from Australia, which the wholesaler passes along to the LFS. Perhaps this is the reason that essentially all aussie pieces imported to Canada are no longer available to the Canadian hobbyist, they are simply re-exported to the US. Disconcerting for local, long-term Canadian hobbiests to see this occur, but this is a business after all. If it means anything, in the US you can buy these re-exported aussie-canadian acans cheaper than we can in Canada before they are re-exported. I thought we should be expecting tighter regulations when it comes to aussie corals, so wont the prices stay where they are? Also DAMN I'm loving that pink and green Japanese lord! I can see why those cost so much more. I know for a fact that Aussie Acans are around Australian $40 -50 bux for a large colony regardless of colours as per my Aussie reefer buddies. Shipping and handling are only minimal when it's spread out accordingly when applied to each corals extra costs. 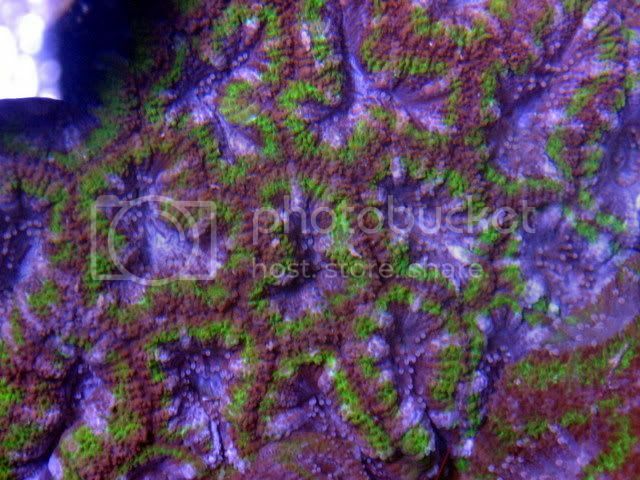 But the fact that when it's priced at Cdn$800.00 for a piece of Aussie Acan colony is totally Ludicrious and Highway Robbery. We, the collectors .. be it casual or hard-core, can't be 'punished and crucified' by these unreasonable prices just because it's Aussie corals?? C'mon the US prices are reasonable to say the least and for $800 bux over here in Canada ..... we could most likely afford at the most 2 to 3 Acan colony from States side don't you think so? ?